Buying a house is harder these days, but less so if you follow these steps. camera (Getty Images) Surrendering to bidding fatigue is just one way of paying too much for a house. To successfully buy a home these days, you'll need patience, resilience to rejection and sound financial planning. You don’t need to earn gobs of money to successfully purchase a home -- well, depending on your area. You do, however, need to have enough income left over after your proposed mortgage payment and other financial obligations. You need to be able to show consistent income coming in, and enough of it, that your mortgage payment and other liabilities are manageable in relationship to your monthly income (before taxes). Here's what you need to get in order when you want to buy a home. Generally, lenders first look to see what other debts you currently have -- including car loans, student loans, credit card payments, etc. A lender wants to see that your debts plus a new mortgage payment will consume 45% or less of your income. Put simply, if your pretax income were $9,000 per month, the lender would want to see $4,050 or less per month going toward your debts and new mortgage payment. Of course, a lower payment-to-income ratio is ideal for long-term affordability. You can see how much house you can afford using this calculator. The minimum credit score to get a mortgage these days is 600 – specifically for an FHA loan. A higher score results in more, and better, loan offerings. The credit score does dictate what loan program you can apply for, which ultimately might sway a seller in determining which offer they go with. Remember how you look on paper, not only to the mortgage company, but also to the seller and the real estate agents. This is a big factor many homebuyers overlook. Here’s an example: Let's say your credit score is in the 620 range, and you’re going with an FHA loan. In the real estate agent community, FHA loans still carry a stigma that they are harder to obtain and that the FHA is picky on property type, which ultimately means a more problematic escrow. Real estate agents influence all the parties, including the buyer and seller alike. In other words, if you have an FHA pre-approval and you're buying a home, there is a possibility the seller might choose to pass on your offer in favor of other similar-priced offers that will be financed with conventional loans, which are considered the cream of the crop. It’s important to have your loan professional consult with both real estate agents, always. If you have time to work on building your credit in advance of applying for a mortgage, that can also be helpful. You can pull your free annual credit reports to look for any errors you need to dispute or issues you need to work on, and you can check your credit scores for free on Credit.com to see where you stand. If you meet the income limitations, you may be able to obtain a 3% down payment conventional loan. Otherwise, you can apply for an FHA loan to acquire a home with as little as 3.5% down up to the maximum conforming loan limit in the county in which you are buying – which is $417,000 in most U.S. counties, though higher in some. For example, in Sonoma County, Calif., the maximum FHA loan limit is $520,950, and the FHA will allow you to take out a mortgage with a low 3.5% down payment, despite the size of the mortgage. Alternatively, if you're looking to borrow more than the conforming loan limit, you would need at least 10% down for a conventional mortgage. If your desired loan is $417,000 or lower, all you would need for conventional loans 5% down. The 3% down program that just became available through Fannie Mae and Freddie Mac contains more stringent guidelines, reducing your borrowing power -- which unfortunately does not maximize your purchase potential in a competitive market. Are you working with a down payment assistance program? While you might be qualified with the down payment assistance program, you may have a difficult time getting into contract, especially against competing offers on the same property that have more skin in the game. Expect to pay at least 2.5% of the purchase price in closing costs as additional cash beyond your down payment to acquire a home. Gone are the days of requesting seller credits for closing costs and still having a chance at getting your offer accepted. This does vary between markets, but it is harder to come by as the economy recovers. Today's market shows a growing demand for housing coupled with shorter supply, which means competition. 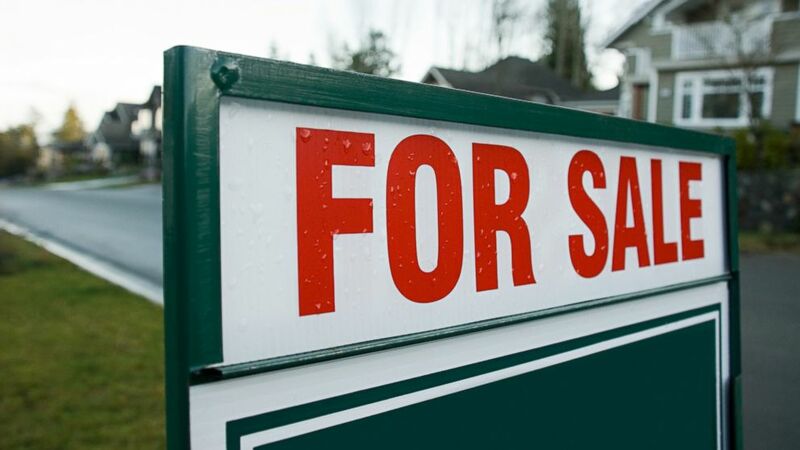 A seller credit for closing costs pre-approval is less likely and here's why.... You are making a purchase offer to buy a home for $400,000, and requesting a $10,000 seller credit for closing costs – which results in the direct loss of net monies to seller. This means your offer is really $390,000. You might end up getting a seller credit based on an inspection of the property, or as a result of new information during the process, but that would happen later in the escrow process with your real estate agent's guidance. To buy a home, you will need access to cash as well as having your financial house in order. Looking as strong as you can on paper does help increase your odds of getting into contract on a home. One additional way to spruce up your offer is to put more cash down, lowering your mortgage loan amount, and subsequently lowering your mortgage payment, which can make it much more manageable in the long run.